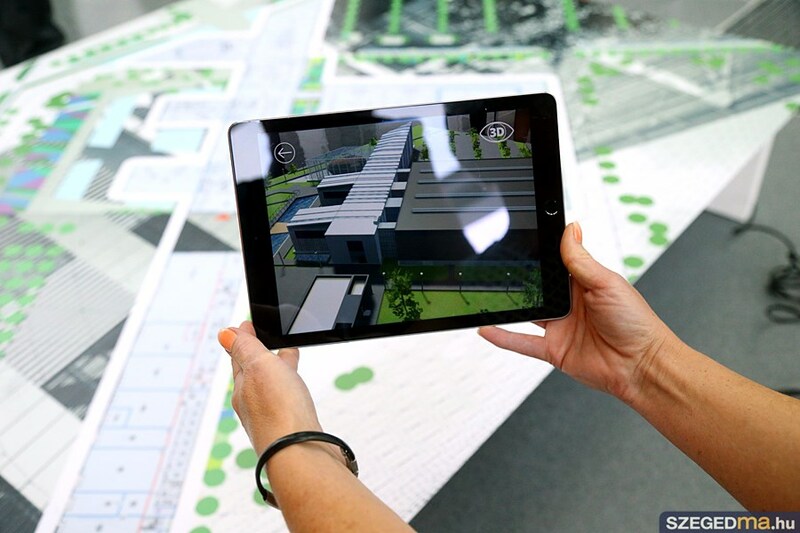 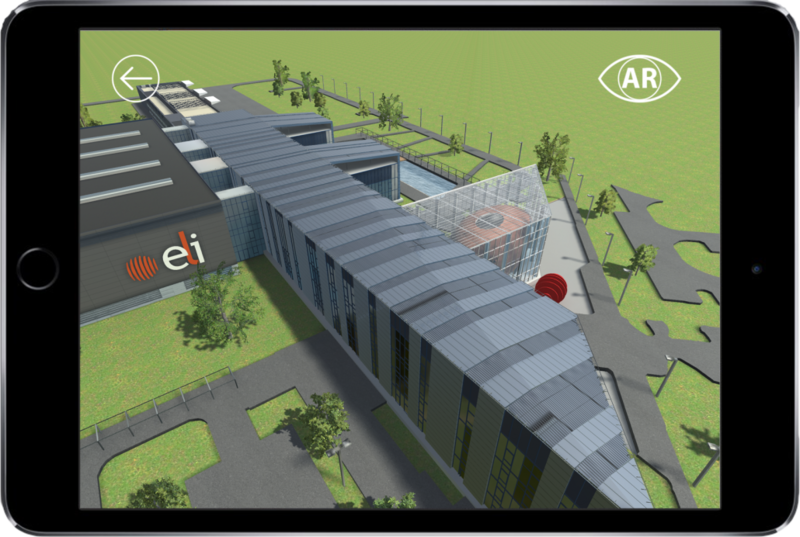 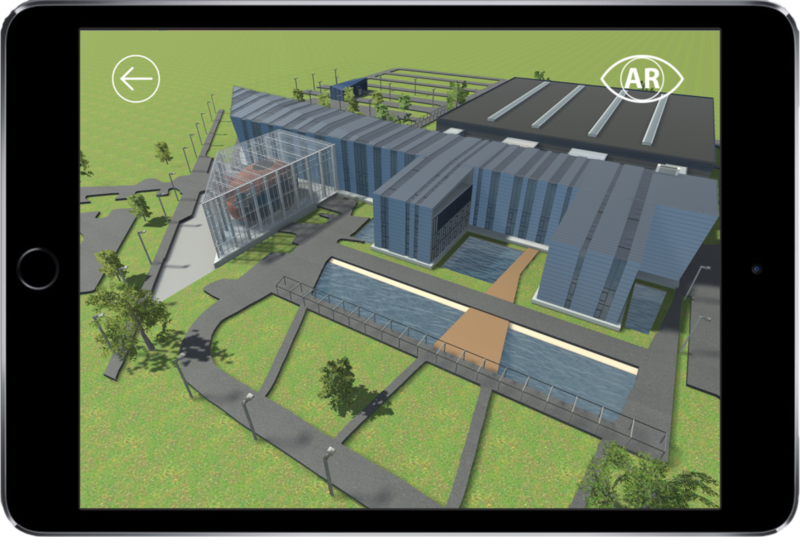 The building of a fantastic Research facility was opened with the help of our Augmented Reality solution. 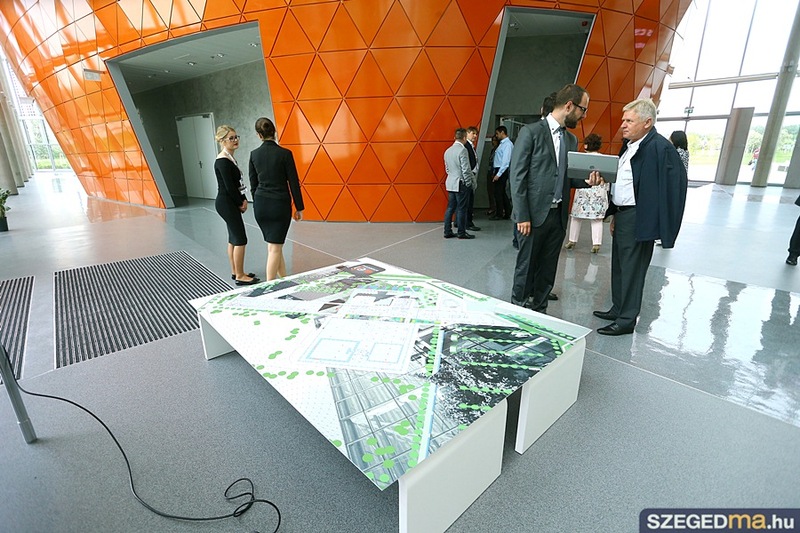 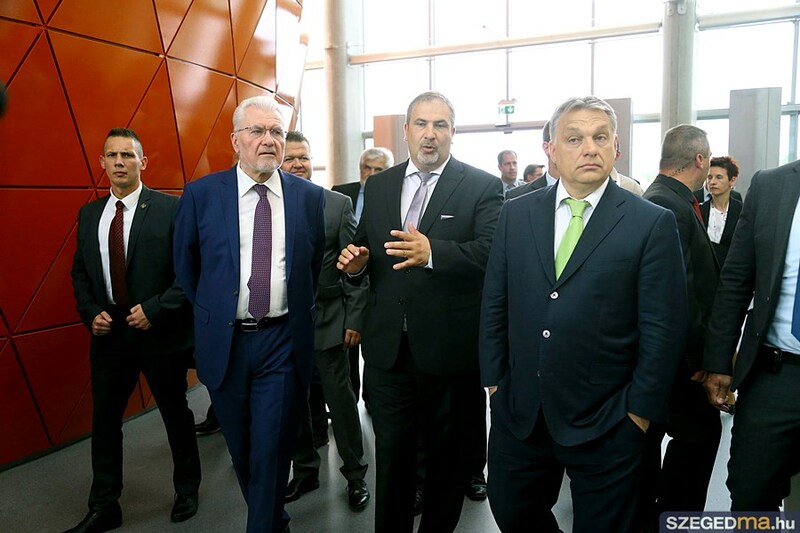 As part of the opening ceremony, the guests from various government organisations – including the Prime Minister – was able to check the building as a 3D animated makett appearing on a 1,5m*1,5m print, placed on a 50cm high stage. 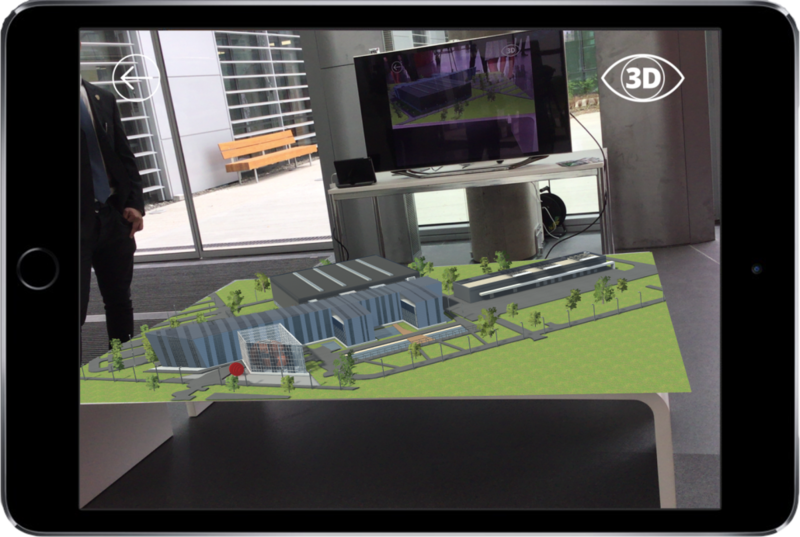 The result of the set up was, that guest can explore all details of the building – and feel like they are flying over it on a hot air balloon. 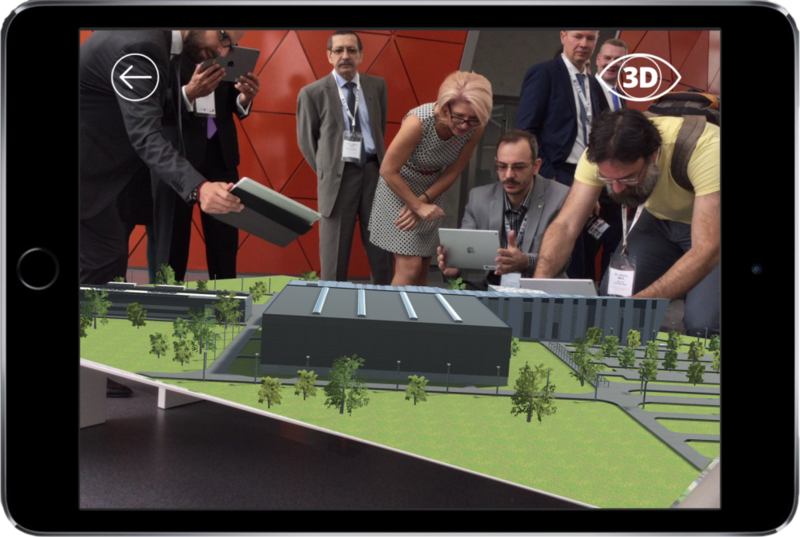 To make the experience even more spectacular, an AR fireworks was added – giving a special flair to the event. 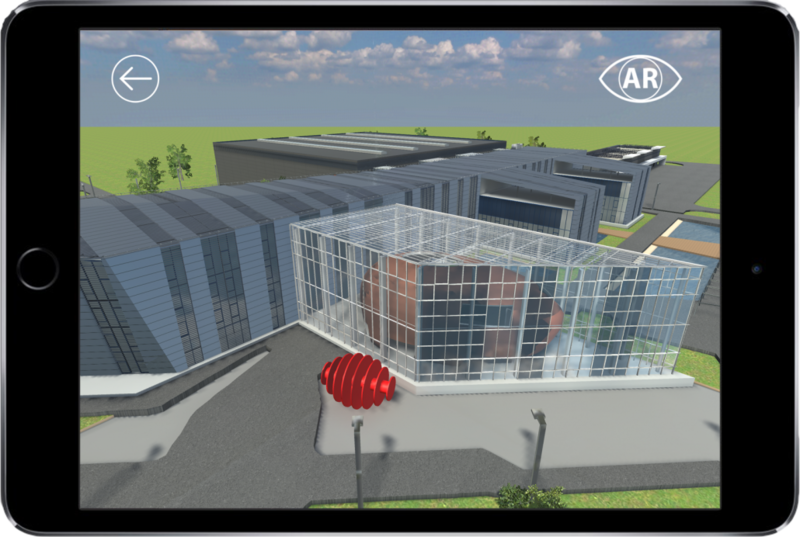 Besides the AR view, a full screen non-VR view was added, so the building can be presented even without the marker.